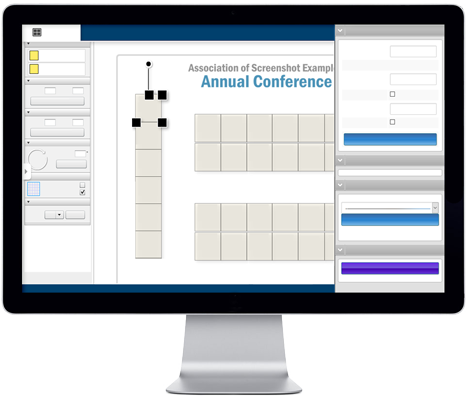 Selling booth space, promoting your exhibitors, and engaging your attendees is a lot of work. 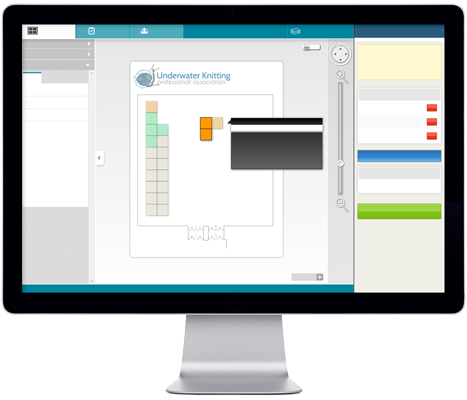 You get control over your floorplan, booth information, and exhibitors. 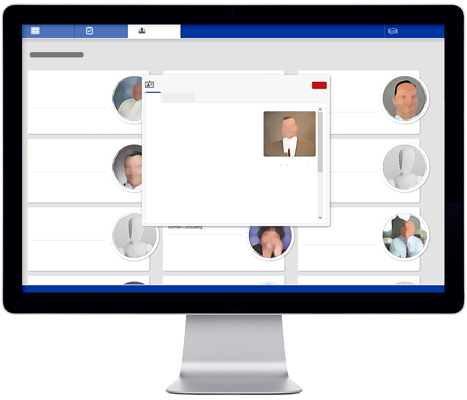 A robust booth and services sales platform integrated directly into the online floorplan. A great looking schedule, full speaker and session profiles, and expanded exhibitor capabilities. 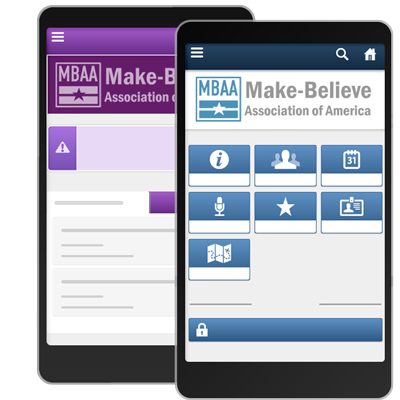 A robust mobile app platform for yearly events that's easy to use, priced affordably, and designed for associations.